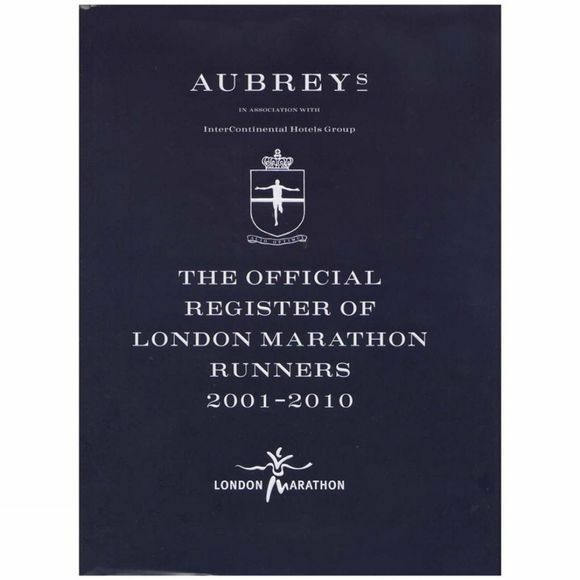 Aubrey's Official Register of London Marathon Runners contains the certified names and times of all those who have completed the race between 2001 and 2010. If you have run in the London Marathon since 2001, your name and time are included in the book. With exclusive photos, a foreword by the marathon's Race Director David Bedford, and year-by-year race overviews from veteran distance runner and London Marathon Trustee John Bryant. It is an essential companion to the event over the last decade and provides both an indispensable reference guide to glorious feats and a permanent record of your personal achievement.